Lowe Warsaw has created a new TV spot for Odido as part of new communication. Odido is a franchise uniting local food shops under one logo. 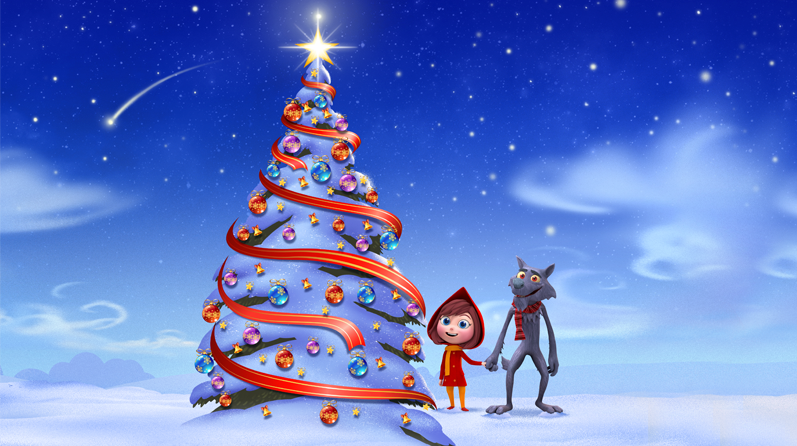 Creative idea of the first TV spot is based on the tale of Little Red Riding Hood. The aim of the idea is to promote Christmas offers and present Christmas in a humorous way.